Though cricket hasn't caught on in every region, there's no denying its immense popularity worldwide. 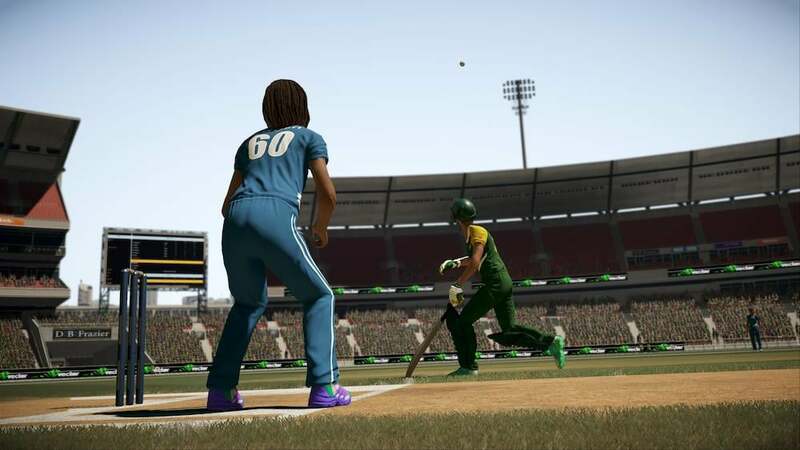 At the end of May we heard the news that Big Ant Studios, the development team behind Don Bradman Cricket and Don Bradman Cricket 14, would be bringing forth another title into the growing genre. 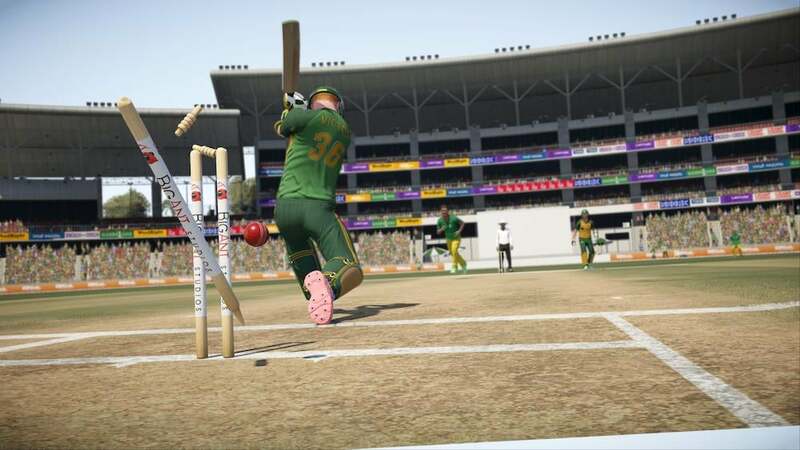 They have announced that they will be launching Don Bradman Cricket 17 on December 22nd, right in the middle of the tense Australian cricket season. If you have access to a gaming PC and are dying to see how the game is progressing, there is a limited demo available on Steam that has been continually updated since it became available in May. 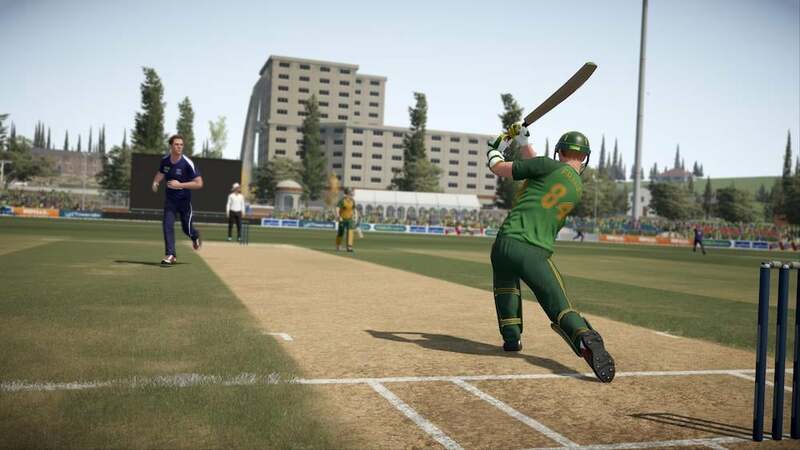 If not, December 22nd is your date to look out for Don Bradman Cricket 17 on the Xbox One. We've got the full list of Don Bradman Cricket 17 achievements - check the list for guides to unlocking them.